The Abbot’s Steakhouse in Nenagh has become a roaring success – the perfect choice for dining in Nenagh. 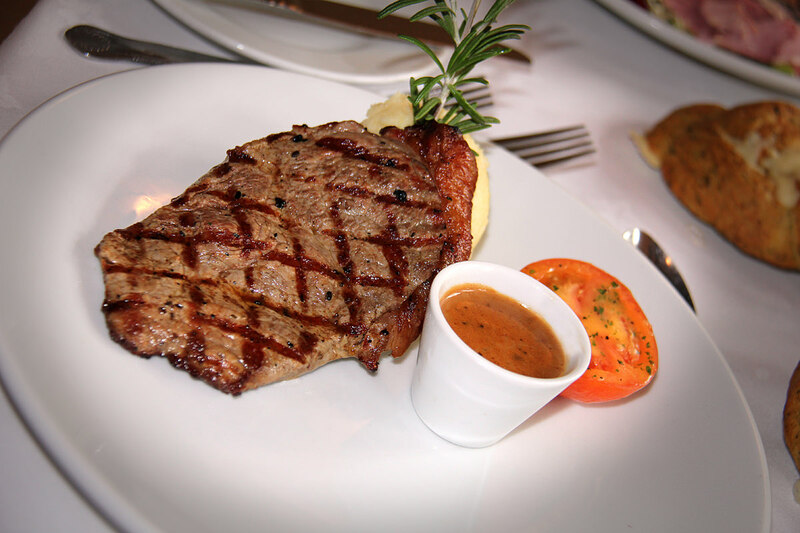 The Steakhouse serves the very best of Tipperary Steaks. Fish and Seafood are from Rosslare and Kenmare Bay. The Steakhouse also features many locally sourced products including our ice cream cocktail desserts, made at Boulabane Farms in Roscrea and several locally made cheeses.Our menu is designed to have something for everyone; there is also children’s menu available daily.The full steakhouse menu is available 6.30 pm until 9.30 pm, seven days a week. Reservations are helpful for large parties and we will be delighted to see you anytime. When looking for places to eat in Nenagh, Abbot’s Steakhouse is the perfect choice.